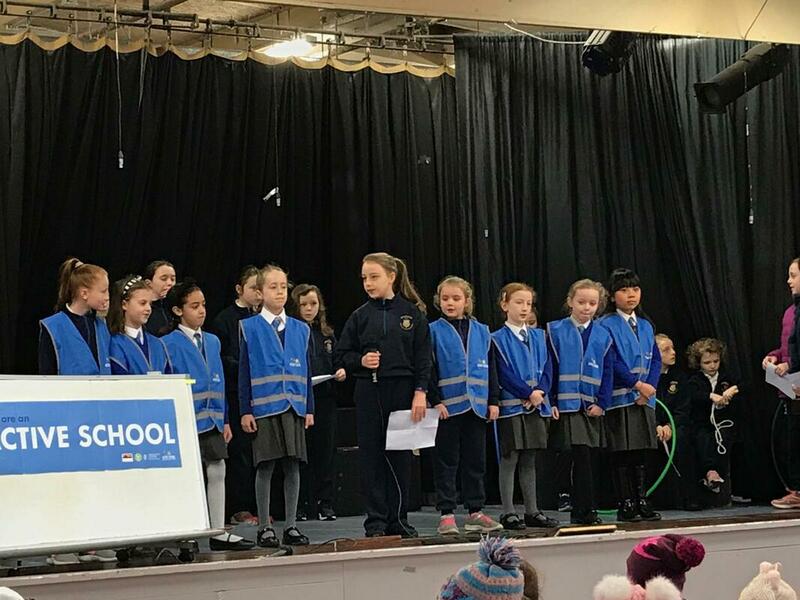 We selected some of our our Active School Committee in March 2018 and the remainder in September 2018. The committee is responsible for explaining new initiatives to the school at assemblies, tidying the Equipment Room daily,delivering messages to their classes, putting out yard equipment three days a week, reading, discussing and responding to suggestions in the Suggestions Box, attending meetings and discussing ongoing issues and plans.They are doing great work! Ms. O'Neill and Ms. Macken are the Active School Coordinators in our school. 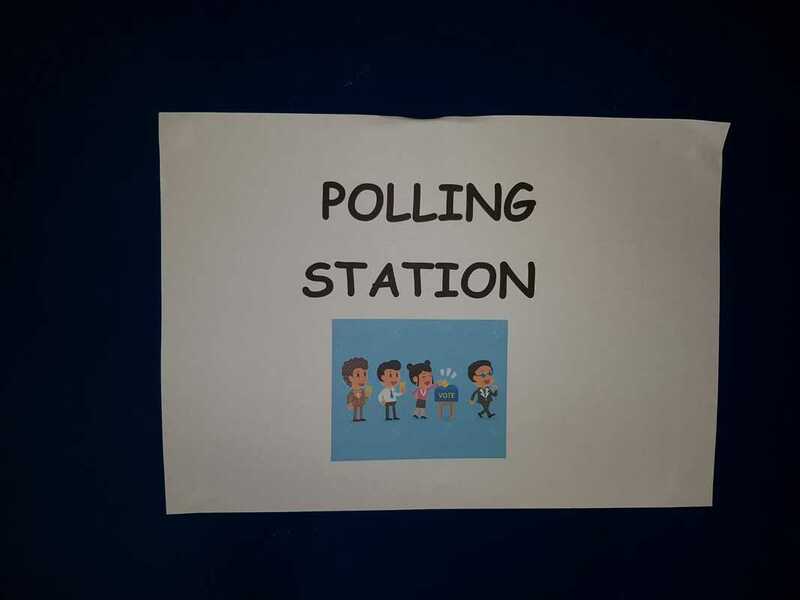 ​We created our Active Schools Noticeboard in November 2018. Each month we update it. 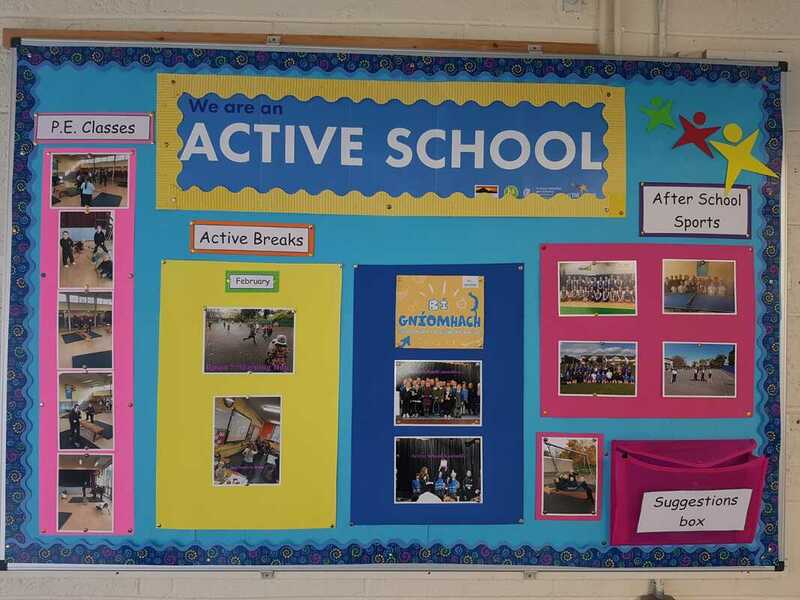 We keep everyone up to date on what is happening in P.E., after school sports and physical activity. ​Our Suggestions Folder is attached to this board and we are receiving comments and suggestions almost every day. We reply individually to each comment. We address the whole school at Assembly at least once a month. 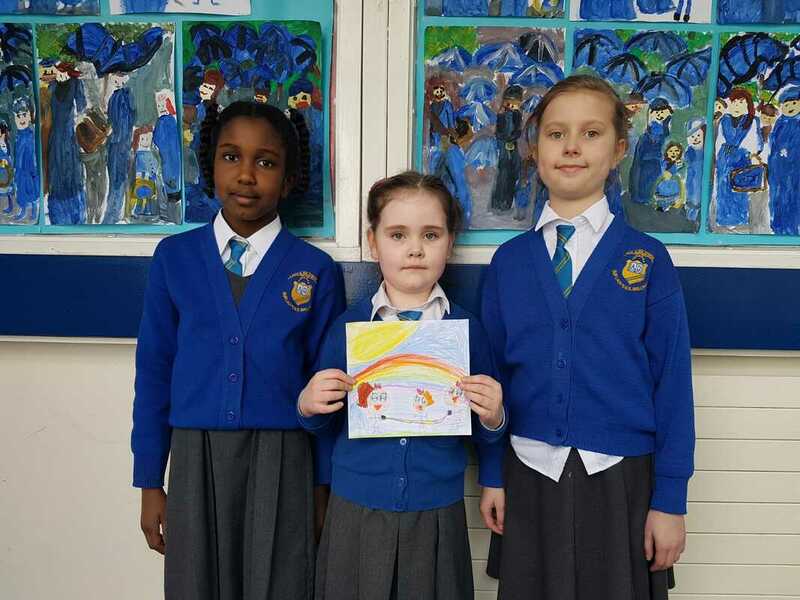 We created our Active Stars Noticeboard in January 2019. Our Active School Committee explained to everyone at Assembly that we would like children to tell Mrs. Lane if they have achieved something in sport outside school hours, Mrs. Lane will invite the child to share her achievement with the whole school at Assembly. 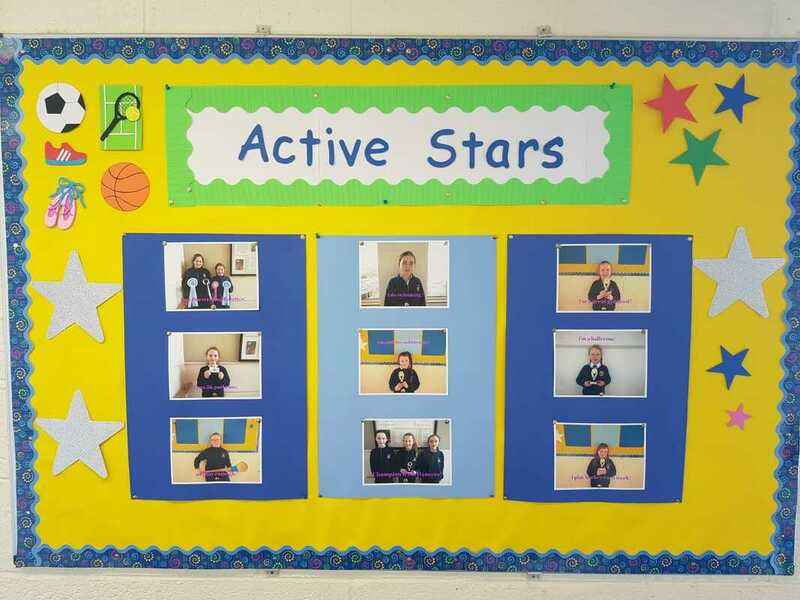 We then take the child's photo and put it on our Active Stars Noticeboard.We update the noticeboard regularly. Our School Slogan and Logo! 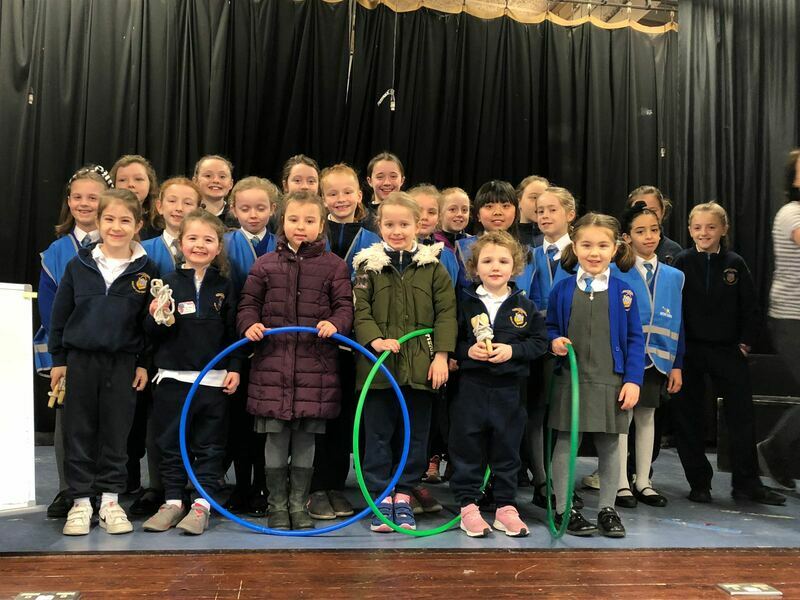 In February 2019, we asked the children in the school to create a slogan and logo especially for Our Lady's ! 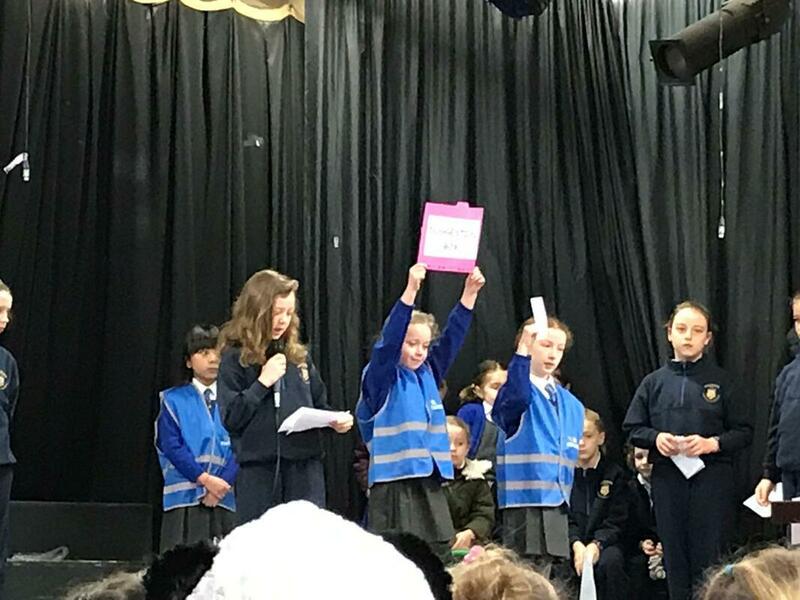 5th Class designed posters and hung them all over the school and the Active School Committee told the children all about the competition at Assembly. 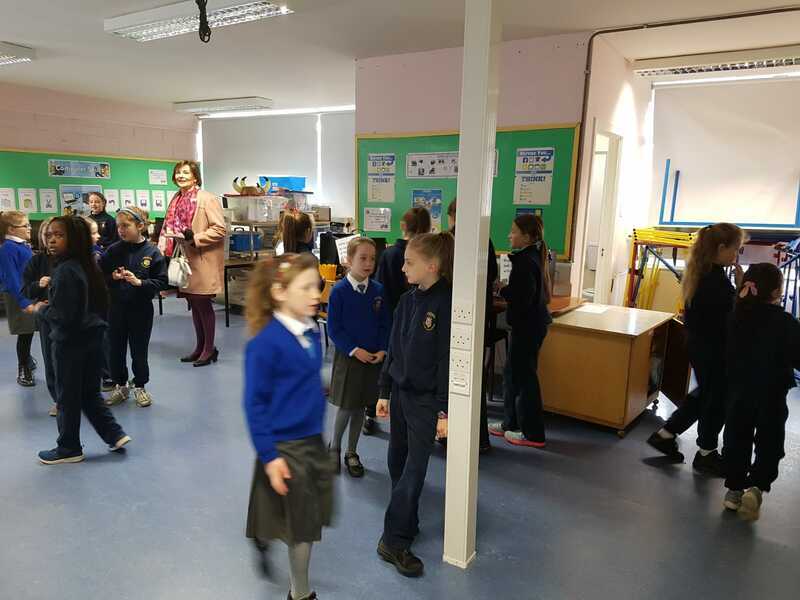 Junior Infants, Senior Infants and 1st Class opted to participate in the logo competition only while 2nd-6th Classes participated in both slogan and logo competitions. We then had a whole-school vote. 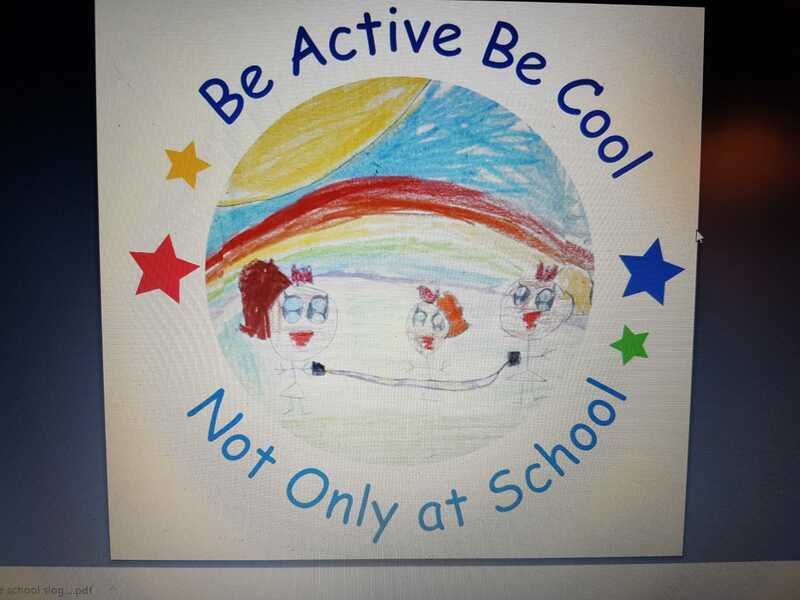 All children and staff voted!The winning slogan created by two 3rd Class girls was 'Be active, be cool, not only at school' and the logo designed by a child in Senior Infants was a lovely drawing of three children skipping.